While the grand opening of The Gallery Condominiums didn’t officially kick off until 10am on Saturday, October 17th, excited home buyers began lining up 36 hours before the event. The first phase of the Pratt Homes development is now 50 per cent sold, a testament to the desirability of the master-planned community, which features 14 acres of forested parkland and Barrie’s first residential rooftop patio. The Gallery Condominiums will include four, six-storey buildings, aptly named The Met, The ROM, The Louvre and The MacLaren. One bedroom, one bedroom plus den, two bedroom, two bedroom plus den and three bedroom floorplans are available, ranging from 701 to 1,454 square feet. Suite interiors will be characterized by 8’6 ceilings, carpet and ceramic flooring, quartz or granite kitchen countertops, deluxe cabinetry with soft close drawers and spacious balconies. There are open-concept living/dining spaces, enclosed dens, walk-in closets and free-flowing, U-shaped or galley kitchens (as per plan). 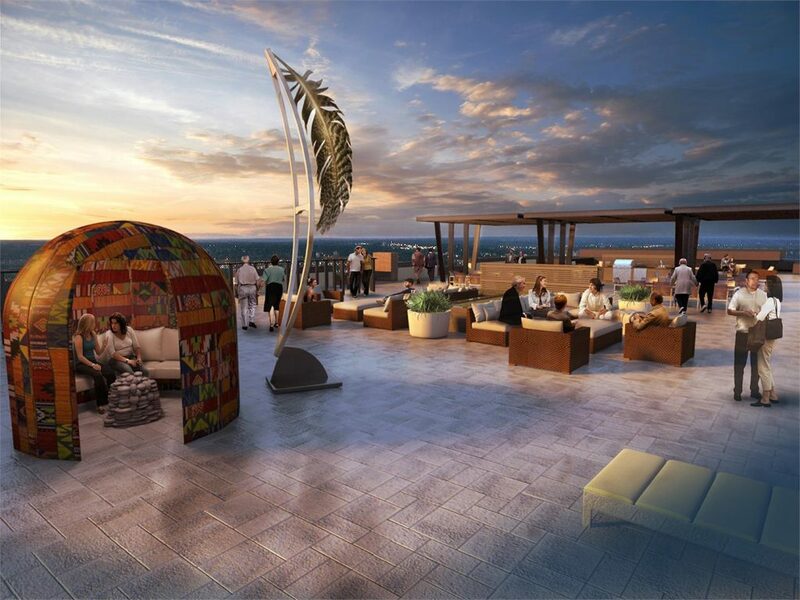 An 11,000 square foot rooftop patio will be perched on top of The Louvre, featuring barbecues, comfortable seating areas, panoramic views of Lake Simcoe and an installation by artist Aylan Couchie. The development backs onto an abundance of forested land, which residents are free to explore via pathways, trails and scenic lookouts. 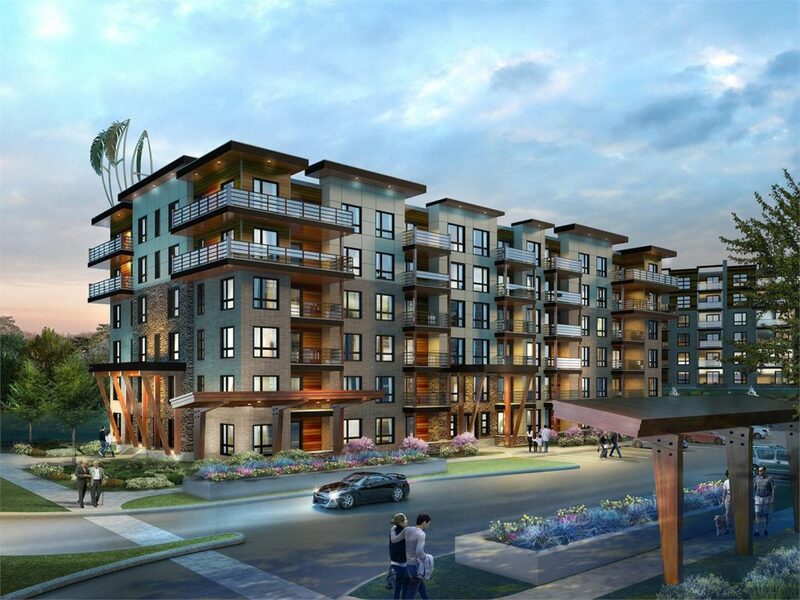 The Gallery Condominiums is minutes from downtown Barrie and the waterfront, in proximity of Zehrs, Lowe’s, Shoppers, restaurants, cafes, banks and gas stations. Access to Highway 400 is just down the road and the Allandale GO Station is a six minute drive away. Missed out on the grand opening event? Be sure to visit the sales centre at 241 Essa Road in Barrie. For more information, please visit pratthomes.ca or call 705 719 6669 or email sales@pratthomes.ca.